Tal Ben-Shahar, Ph.D., author of the best-selling book, Happier: Learn the Secrets to Daily Joy and Lasting Fulfillment, knows that tough times can break us, but they can also make us. "Positive Psychology for Difficult Times," his latest public speaking program, aims to foster well-being and coping skills in what many forecasters believe will be the most challenging economic times since the Great Depression. "There is mounting evidence in the psychological literature showing that focusing on cultivating strengths, optimism, gratitude, and a positive perspective can lead to growth during difficult times," says Ben-Shahar. Ben-Shahar recently returned from China, where he advised the psychology community on counseling survivors in the devastating aftermath of the recent earthquake. "I was moved by the dedication of the psychologists who are making a difference in the lives of those who have been through the most horrendous experience. They are helping thousands of people deal with the trauma, enhancing the likelihood that in the long-term they will experience post-traumatic growth rather than post-traumatic stress disorder." The global economic crisis provides another opportunity for learning effective strategies for coping with loss -- of jobs, savings, retirement, and perhaps the greatest loss of all - of hope in a better and brighter future. "Difficult times can break us, but they can also make us. Research in positive psychology and other related fields shows how we navigate through these times, and emerge stronger. My hope is to introduce as many people as possible to research, tools, and techniques that can help them make the most of a difficult situation." 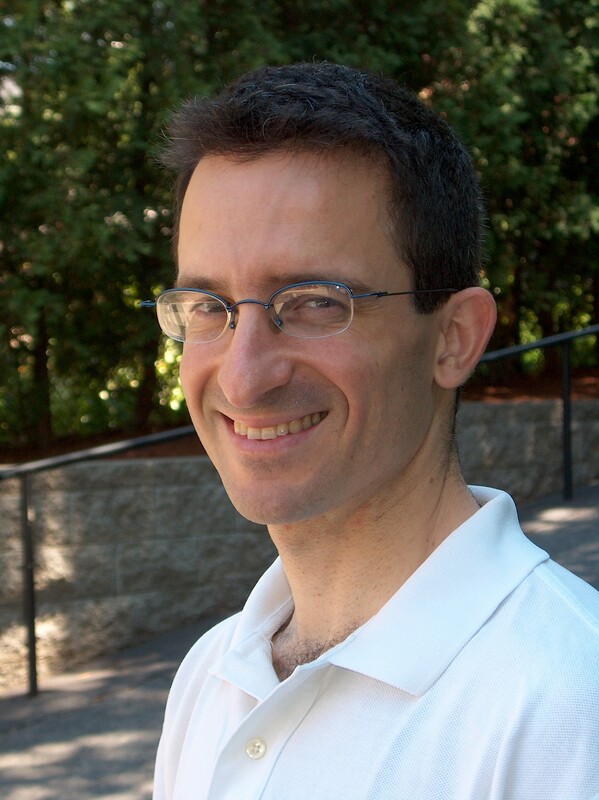 Ben-Shahar consults and lectures around the world on the effectiveness of positive psychology in daily life. His latest program, "Positive Psychology for Difficult Times," is being promoted by his lecture agency, Speaking Matters, to corporations, schools, at-risk populations, and the general public. 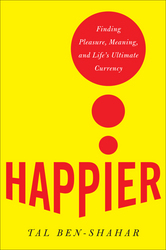 Ben-Shahar, known as the "Harvard Happiness Professor," taught the most popular course at Harvard University, "Positive Psychology," and believes his area of expertise provides the key to resilience and happiness -- especially during tough times. "I don't believe that things necessarily happen for the best, but I know that some people are able to make the best of things that happen."